So you landed your first international gig. Or maybe you’ve done this before, but you always seem to have trouble changing reservations, figuring out how much local currency to carry, and how much champagne to drink on the flight. When making reservations, make sure the hotel allows changes without penalties. Sure, that cute little boutique hotel might seem charming and quaint, but many of them adhere to a tight schedule of reservations and may apply fees for last-minute cancellations. Sometimes your best bet is one of the big hotel chains because you can always use the credit for a canceled reservation at another location. The same goes for airlines. Find out what their policy is for last-minute cancellations. Pack only what you need and maybe one extra set of clothes “just in case.” Leave the steamer trunk of stuff at home. You’re not going on tour with the Rolling Stones. The key is to travel as light as possible, but be aware of incidentals. Yes, there will be pharmacies overseas, but you don’t want to have to run out in the middle of the night for Advil. Some countries want you to have more than six months left on the expiration date. Every country has different rules on what they want, and it’s best to find out in advance to ensure your passport is current and you don’t encounter unforeseen difficulties. Find out if you need a visa. No, not the credit card Visa. A travel visa. Sometimes the passport isn’t enough and the country you’re traveling to wants you to have a travel visa, too. Call your bank and credit card companies and let them know where you’re traveling and the approximate length of your stay. You don’t want your charge card to be declined because American Express thinks your card was stolen or the bank thinks your account was hacked. Check with your phone provider. For a small fee, you can get international calling for the entirety of your stay. 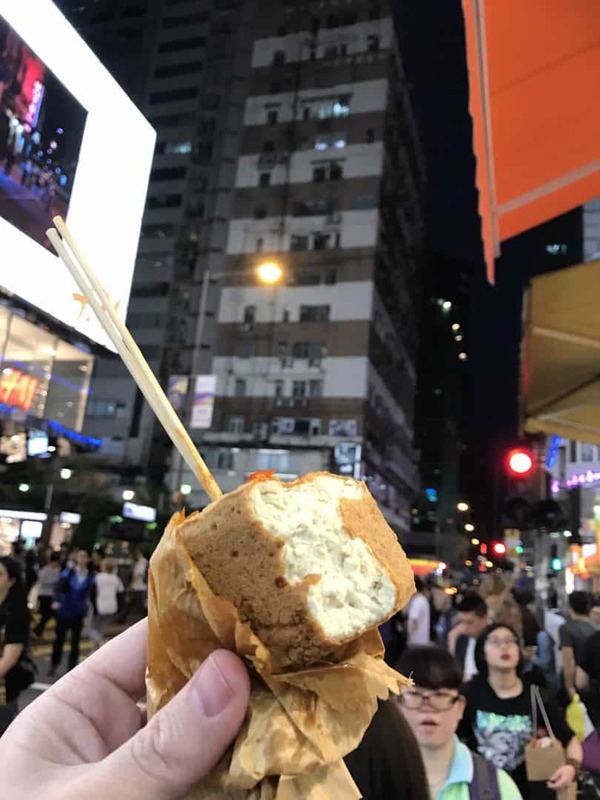 Try the street food. Really. It’s usually very good and better than going to the American chain restaurants. Be polite and respectful when going through customs and security. Make sure you know your destination. For example, there are two Koreas. If you’re traveling to Korea for a deposition, it’s a certainty you’re going to South Korea. You’ll want to keep a little local currency on you. Not all taxi drivers and food establishments take good ol’ American plastic. You can hit the ATM wherever you’re going to withdraw cash. Planet Depos has reporters, videographers, and interpreters living throughout the world and has been covering depos internationally for well over a decade. The expertise is apparent from the scheduling process, with no detail missed, to the consummate professionalism in the deposition room. For questions regarding depositions around the world or to schedule, call 888.433.3767 or complete the easy online scheduling form.